We jumped from a family of three to a family of five when we welcomed our twin baby girls, Evelyn and Olivia on July 10th. 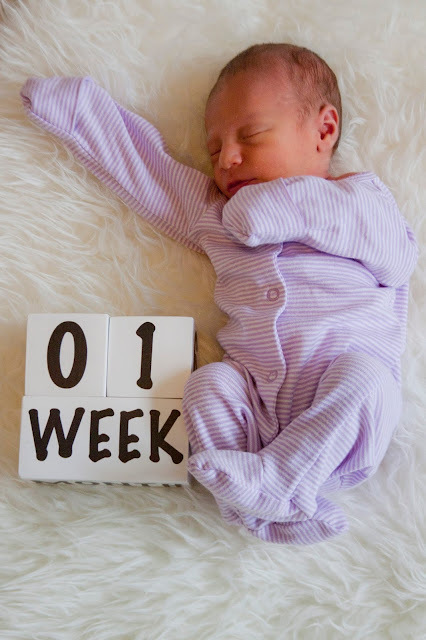 We came home from the hospital on Monday and have had a pretty good week. There's been some ups and downs of course, but overall it's been good - mostly due to the outpouring of love and support from our family and friends who have helped to taken care of us. I can't begin to express how blessed we feel right now thanks to our community here in Norway! Someone missed us and didn't want us to leave her again. A rare moment of dual sleeping in the crib... we haven't gotten much of that at night! Some multi-tasking when work issues came up. My mom and her husband Jeff are here visiting and I don't know what we would have done without them. They watched Madi while we were int he hospital and the love that child has for both of them is evident! Now they are getting to enjoy baby snuggles and giving us a break. And big sister Madi has been fabulous! Don't get me wrong, she's still getting timeouts and pushing her limits, but she started that before her sisters arrived. ;-) She's excited to see baby sisters and give them kisses. We're also showing her how to gently rock them and give them kisses. Right now she loves to look at them while they are feeding and say "baby sisters eating!". Heart melt. Wednesday we took Madi for a play and ice cream date with just Mommy and Daddy. That was a huge hit and we loved spending some time with our favorite big sister. Sadly we also had to say goodbye to Papa Jeff. He was a huge help to have and Madi is sure going to miss him! 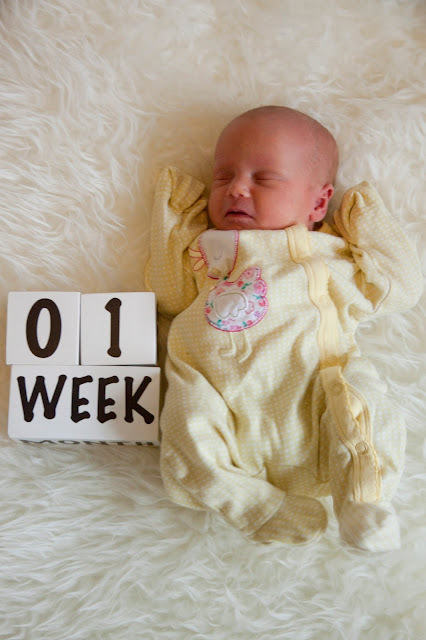 Overall it's been a great first week at home, but I cannot believe how quickly the time flew by!! How are these little cuties already one week old?! 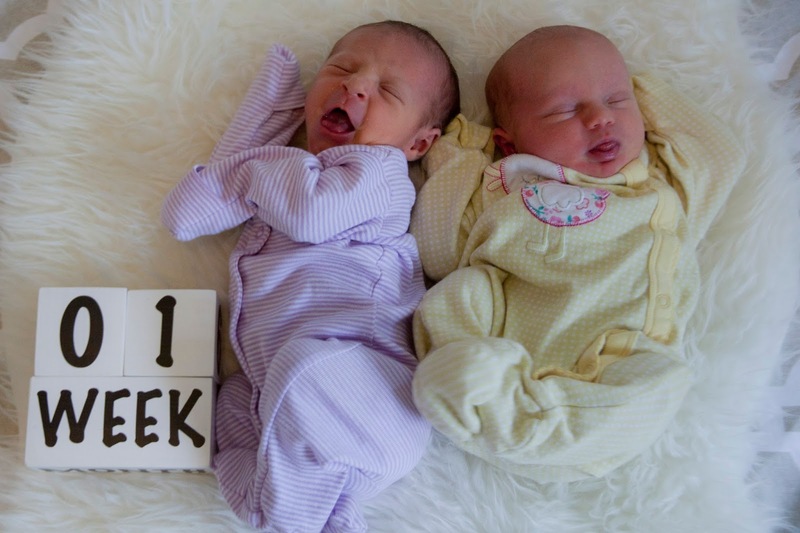 Twin Tuesday: Evelyn and Olivia's Nursery!